Maymay Entrata and Edward Barber are on the cover, again, of MEGA. This time, the sensational love team tackles a fantasy-themed pictorial for the magazine’s Hearts month issue. 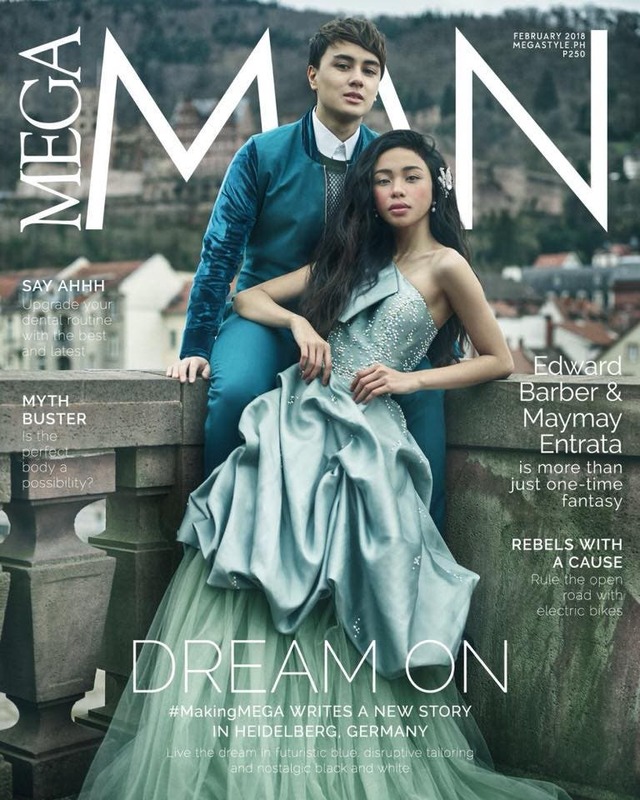 For the month of February, MEGA MAN reveals one of two covers with its first ever love team cover stars: the riveting Maymay Entrata and her prince, Edward Barber.